Phonographic Copyright (p) – Duck Productions Ltd. Copyright (c) – Duck Productions Ltd. Published By – Mystery Music Ltd. Recorded live at The Brixton Academy, London on 15th June 1993. 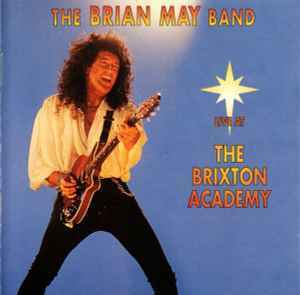 Serious, Brian have to re-release this on DVD/bluray and also the full setlist on CD/vinyl records! I am getting angry, because so many fans want this, but Brian does not care!